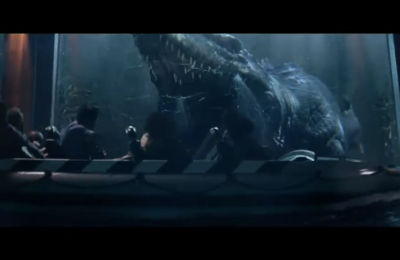 Behind The Thrills | Universal Studios Hollywood to Announce New Attraction at WonderCon 2016! Universal Studios Hollywood to Announce New Attraction at WonderCon 2016! Universal Studios Hollywood to Announce New Attraction at WonderCon 2016! We’re no strangers to Wondercon. For the past 3-4 years, we’ve been bringing you the latest goodies and incredible cosplay from the annual convention in Anaheim. 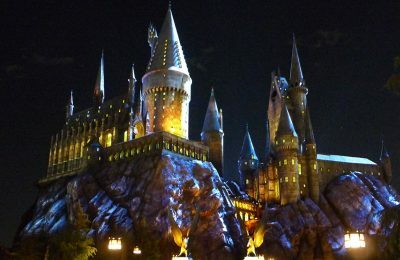 This year the world of theme parks and Wondercon finally collide as the popular convention is temporarily moving to Los Angeles while the Anaheim Convention Center undergoes a major expansion, and what better time and place than LA when its local theme park is about to open one of the biggest attractions in California theme park history? Interest has never been higher. 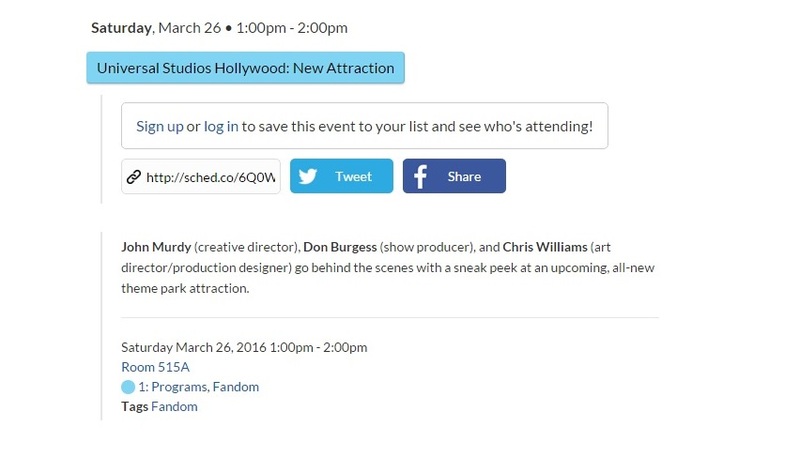 The news broke just today when Wondercon released the full panel schedule and there was a mysterious new panel titled “Universal Studios Hollywood: New Attraction”. It’s safe to assume this panel will not have anything to do with the new Harry Potter expansion as none of the regular creative team attached to the project will be there. The panel will be hosted by Halloween Horror Night’s creative director John Murdy, Art Director/Production Designer Chris Williams and Show Producer Don Burgess. If you’ve been following John Murdy on twitter, he has teased working on a brand new attraction for close to 2 years now, and this may be when it finally gets officially announced. So what could it be? The current rumors suggest a new year-round themed haunt, to be located in the back of the brand new Universal BLVD show-building themed to The Walking Dead. Keep in mind that’s just a rumor as it could really be anything in that space. However, you are bringing in some heavy hitters from Halloween Horror Nights, all of whom have had a hand in bringing the series to life. Plus, a new dark ride concept from Sally has been unveiled that showcases The Walking Dead at IAAPA back in November. 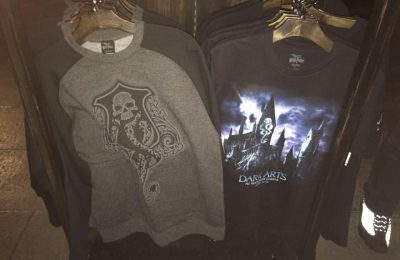 Could we see a merging of the expertise in horror from Universal Hollywood, and the amazing animatronics at Sally? The panel will take place from 1:00 PM – 2:00 PM on Saturday March 26. We’ll be there bringing you the latest news and goodies from the convention and Universal Studios Hollywood! Like Universal Studios Hollywood on Facebook and follow @UniStudios on Instagram and Twitter., and be sure to get social with us on Facebook and follow along with us on Twitter @BehindThrills for the latest updates! Previous PostGoo Goo Dolls cancel Busch Gardens Tampa appearance due to illness Next PostUNDEROOS! New character debuts in second Captain America:Civil War trailer!